Economics – We have uploaded the Joint Admissions and Matriculation Board (JAMB) syllabus in Economics for Unified Tertiary Matriculation Examination (UTME) candidates to prepare well for their forthcoming exams. develop the competence to proffer solutions to economic problems. 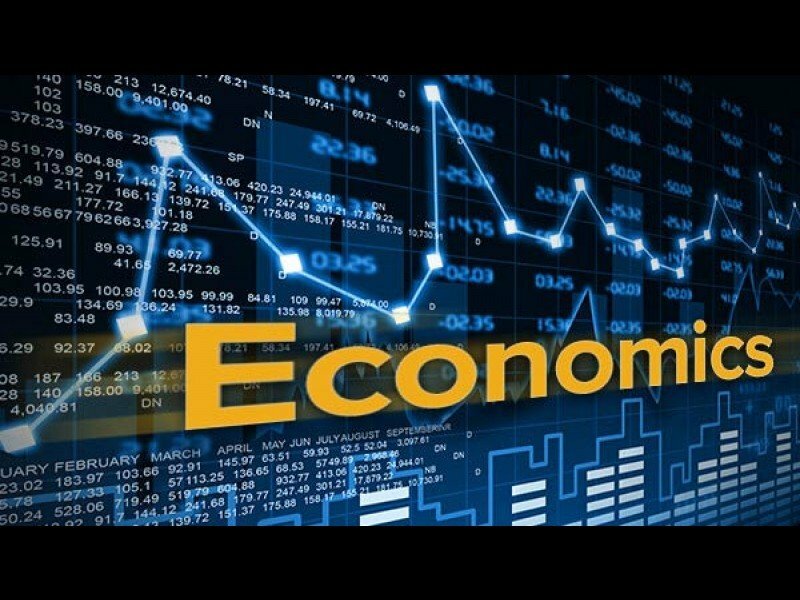 Getting the Economics syllabus will enable you know the topics you need to prepare for. The recommended texts section also outline the list of Economics books (titles, authors, and editions) you can read.